Our dentist, Tim Ernoff performs services at the highest standard for patients of ages 7 and up. 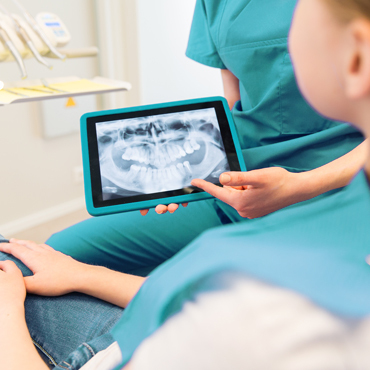 Starting with a thorough exam and in depth explanations to reconstruction cases, all procedures performed by Dr. Tim and his staff will help you fix your current problems and prevent them from occurring in the future. Dental implants are a natural-looking artificial teeth placed in the mouth to counter tooth loss. Whether due to a sports-related injury, tooth decay, excessive wear and tear, or periodontal disease, a dental implant can replace a single tooth or several teeth in your mouth. 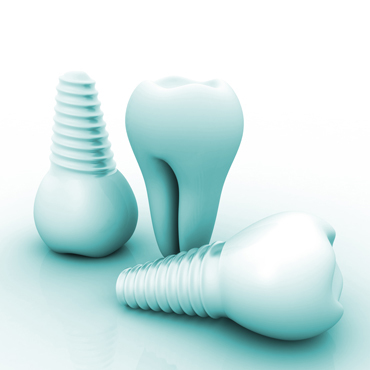 Several implants can also be used to help retention of full removable dentures. Crowns (or caps) are dental restorations that are placed over a tooth when conservative restorations are insufficient to restore form and function. A bridge serves to replace a missing tooth or teeth. 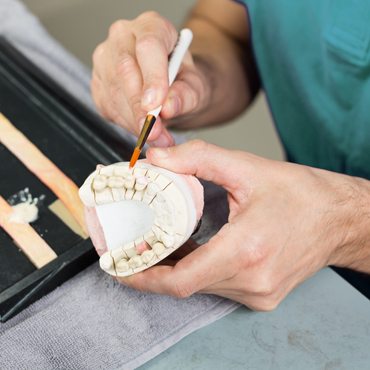 One type of bridge consists of crowns placed on either side of the missing tooth to connect the replacement tooth or teeth to them. Fillings are the most commonly done procedures in dental clinics used to replace tooth structure lost as a result of tooth decay, trauma or excessive wear. At our clinic we never use unsightly silver fillings. 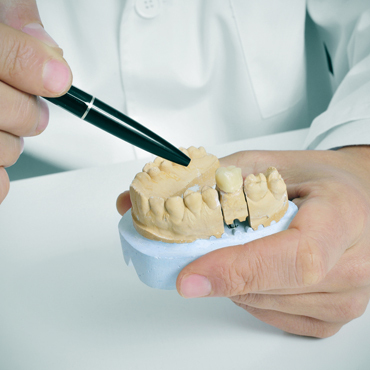 Instead, we prefer to use modern composites to better match the natural shade of your teeth. For first time users we recommend take-home gel and tray system. For more experienced “bleachers” a faster, more aggressive in-office session could be more appropriate. With in-office bleaching most users notice a big difference after just one 90 minute treatment session. This type of treatment is necessary when a tooth cavity with its caries causing bacteria reach the center of the tooth where the nerve is located. During the treatment, the nerve and internal blood vessels are removed, and the canals that contained them are thoroughly disinfected and filled. 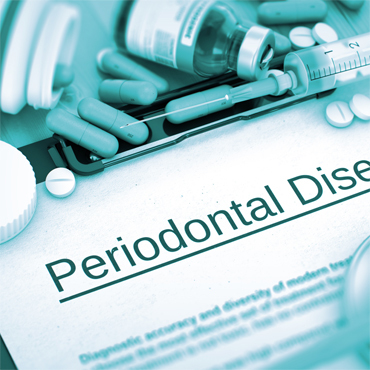 Periodontal disease is the principal reason for tooth loss in adults and has been linked to other systemic diseases. 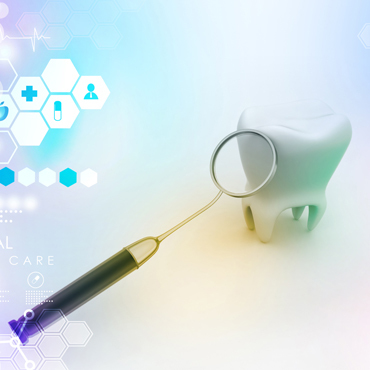 We employ modern methods of treating this disease the most of common of which is the removal of inflammation causing tartar with ultrasonic scalers and use of locally placed antibiotics. 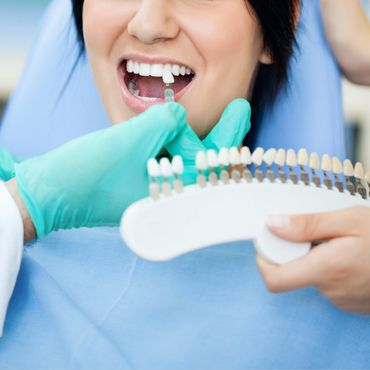 When designing your ideal smile we can assure you that your concerns will be included in every step of the process. 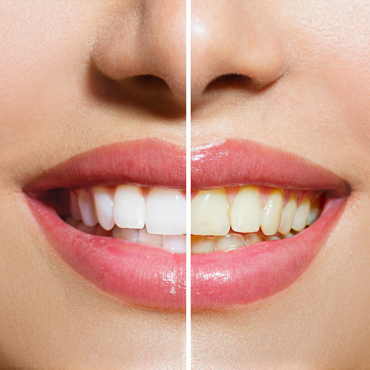 Porcelain veneers are a beautiful way to correct discolored, worn, chipped, or misaligned teeth. Veneers are thin, custom-made shells crafted from tooth-colored materials designed to cover the front side of teeth. Bone grafting is the replacement or augmentation of the bone around the teeth. It is necessary to reverse the bone loss or destruction caused by periodontal disease, trauma, or ill fitting removable dentures. It is also used to augment bone to permit implant placement. 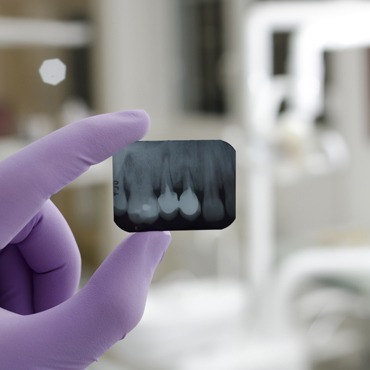 Oral cancer screenings are a routine part of our dental examinations. Regular check-ups, including an examination of the entire mouth, are essential in the early detection of cancerous and pre-cancerous conditions. Fluoride is a naturally occurring element that can help to strengthen tooth enamel and prevent tooth decay. If necessary, we will recommend an in-office fluoride treatment.